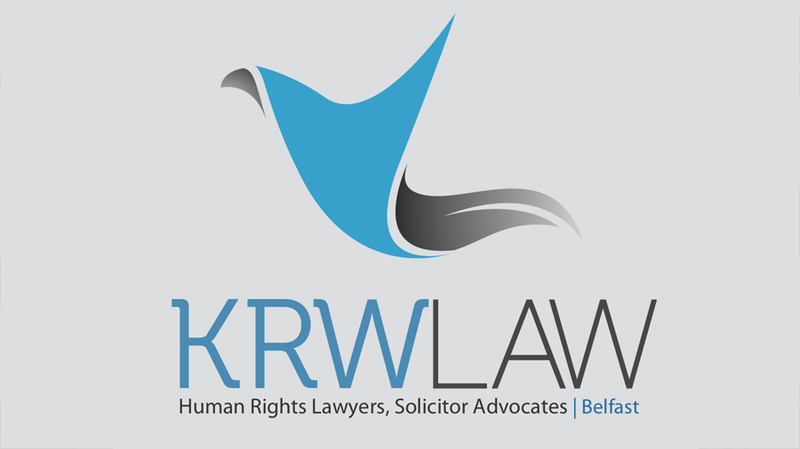 KRW LAW LLP have represented eight of the families of victims of the BPB74 pro bono since 2014. 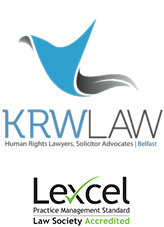 This afternoon we were informed by the LAA that, following lobbying resulting in an amendment to the legal aid regulations, that KRW LAW LLP have been offered a contract to continue to represent our client and that this is in the best interests of the effective administration of justice. In addition financial eligibility limits for legal aid have been waived in this exceptional application. The contract is a complex legal document/specification which we need to discuss with our clients and counsel but we are cautiously optimistic that subject to possible further discussions with the LAA we can move forward. We hope to be able to represent our clients at the next hearing in Birmingham on the 31st May which will address the important matter of the scope of the inquests. We will be arguing that this independent coronial investigation needs to encompass a broad scope including the matters of prior knowledge, informants, the emergency services response and perpetrators. This would be in accordance with Article 2 of the ECHR and as directed by the Coroner at the last hearing as the inquest is the last realistic opportunity for truth, justice and accountability to be afforded to our clients on behalf of those loved ones they lost in the BPB74.